Your company needs a lot of different elements to be in place if it’s going to be successful, and one of the most important is a good budget. However, when your business works in various ways, there will likely come a point when you need to use multiple budgets for different aspects of your business. Your company’s travel expense budget is a perfect example of this, and one that you need to look at carefully. The reason to pay attention to your company’s travel budget is simple – it’s one of the most commonly abused parts of a company budget. Even if the abuse isn’t intentional, it’s still very common for the travel expense budget to be a little bit more bloated than it should be. If you’re trying to reduce company costs, there are a few different things that can help you manage your travel costs better. Here are some of them. Book Yourself – Some companies just don’t have time to handle all of the booking on their own. Letting employees isn’t always the best idea, however. If you want to make certain you’re getting the best rates, be sure to book in advance and to book flights and hotels yourself, even when they’re for employees. This way you can ensure you’re getting the best price and the best results. Use Online Expense Account Software – By using good travel expense software you’ll actually make it easier to plan ahead. You can use the software to see who is spending the most, where the money is going, and what cuts you can make to the budget while still keeping your employees comfortable on the road. 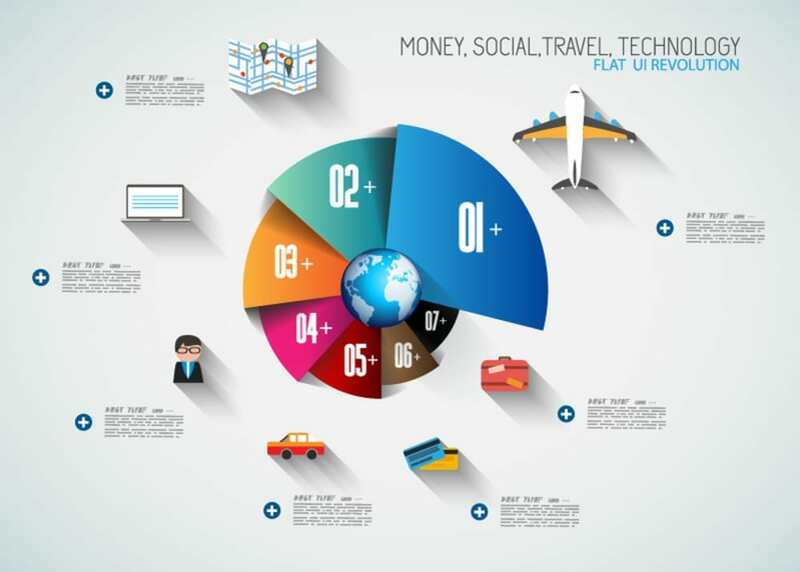 Determine When You Don’t Need to Travel – Today, technology has made it a lot easier to save money on travel expenses. If it’s possible, things like Skype or Video Conferences can eliminate the need to travel. It’s not always an option, but on some occasions it could be worth looking into. Check For Discounts – Spend some time shopping around. Look for group rates when multiple employees are heading to the same location. Try to find airline tickets in the middle of the week when they’re cheaper, and more. If you get a little creative you can really reduce your travel expense costs. It’s worth noting that there’s a fine line between saving some money and making your employees miserable. Work hard to balance on that line and provide your employees with comfortable travel accommodations without breaking the bank. From software to booking creatively, it’s much more possible than you might think.